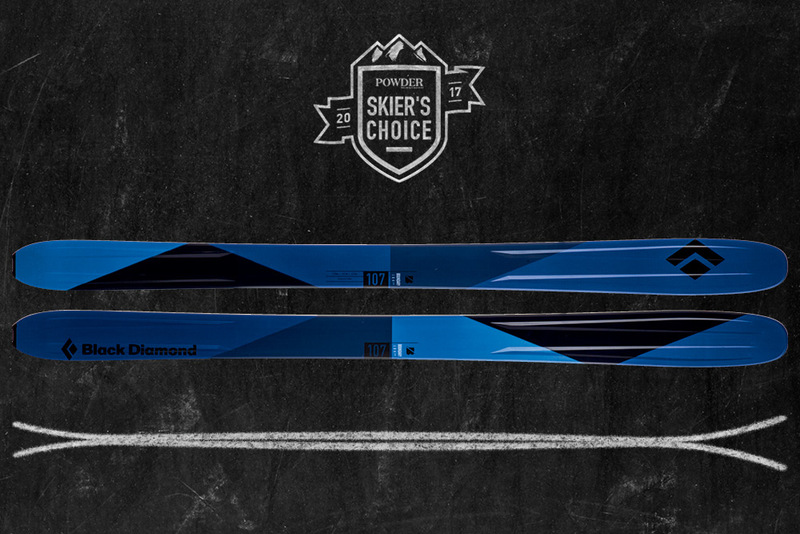 The Boundary 107 has full tip and tail rocker, a poplar core, and a rubber sidewall to dampen the ski on rough terrain. It is intended for more playful use both inbounds and out. At 4,200 grams per pair (in the 184), they are sufficient for shorter tours. "These are a great all-around backcountry utility board for steep and variable terrain with a genetic preference for soft snow," says Eastern Sierra-based writer David Page.